The gambling industry has continued to expand for the past 90 years and has grown exponentially in recent years. For casino owners, this means hundreds of new competitors in your area and all over the world in Las Vegas, China, Malaysia, Australia, etc. Internet marketing can benefit your casino is numerous ways, more than your simple billboard advertising will in the long run. With an optimized internet marketing strategy you will see your return on investment (ROI) in no time because if you use the internet to your advantage, you will always see a steady increase in traffic and revenue. Casinos often face local competition with the other gambling hubs around the city. This leads to an increase in spending on promotions for concerts, billboards, celebrity appearances, and performances. With internet marketing strategies you can have an advantage over your competitors and not have to depend on your paid campaigns for visitors, enjoy a steady flow of new visitors you know will keep coming back. Your casino guests are looking for a one of kind experience that they will cherish enough to come back. You want these clients to keep in contact with you but how are you going to follow up with them or reach them online? First, you need to determine the target market you will be aiming for and analyze how this market behaves in order to catch their attention at the best time. 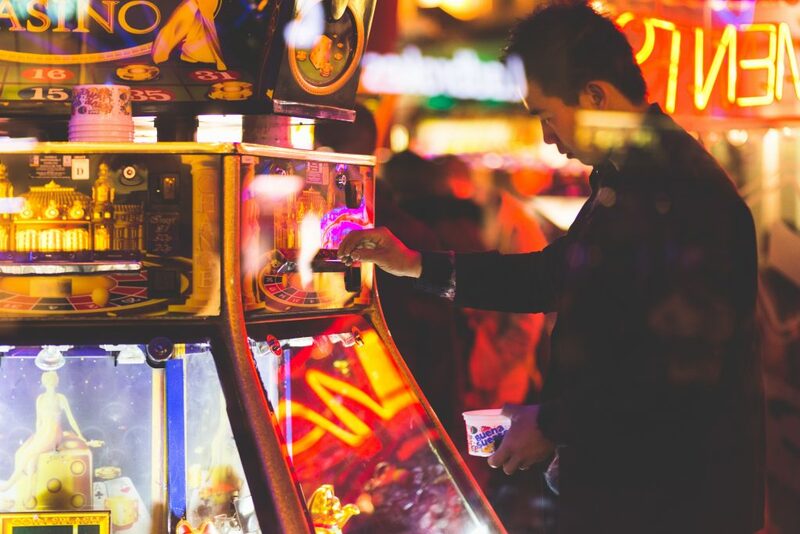 The gambling industry calls for excitement, make sure your web design values your customers and shows them a glimpse of all the fun they will have at your casino. The main aspect of focusing on your clientele is allowing them to easily contact the casino. Offer clear contact forms on your landing pages for prime lead generation and to tell your potential guests how important they are to your business. Our marketing experts can create a customized marketing plan that is right for your casino. Search engine optimization is the process of increasing visibility, traffic, and rankings on the search engine results page (SERP) by using different tactics and strategies such as making technical changes and provide the best service or product in your industry. 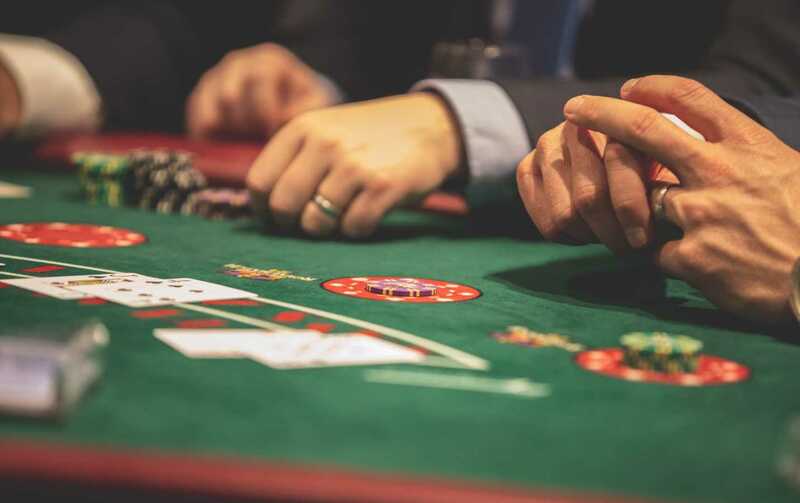 The casino industry can use SEO to their advantage by using keywords, links, and other properties to increase their conversion rates. Pay-per-click advertising (PPC) for casinos has the potential to bring in thousands of new guests which then bring in millions in revenue. 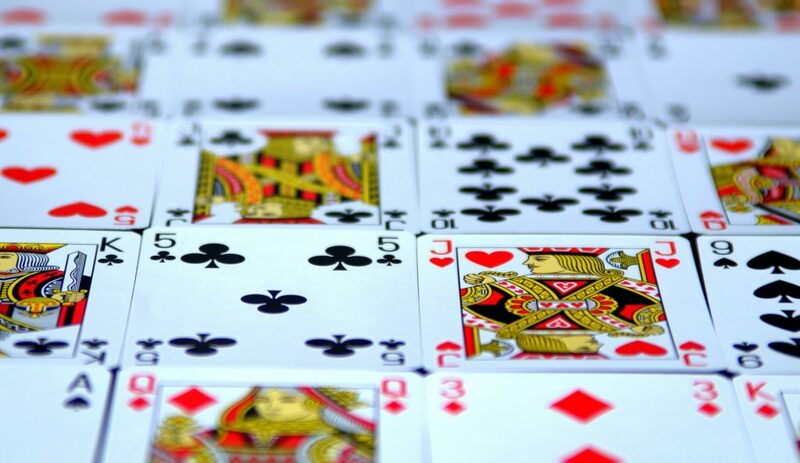 Easily attract customers to your casino by bidding on high-value keywords potential patrons will be searching for and getting to the top of the SERP list. According to Google, “search ads can boost brand awareness by as much as 80 percent”, you will be the first result to show, thus increasing your visibility and click-through rates. Paid search marketing is highly effective when you are trying to build brand awareness in your local area. Set your casino apart from competitors, most gambling web designers make the website look like a casino with bright colors and lots of pop-ups. The people visiting your website are not looking for the casino experience online. 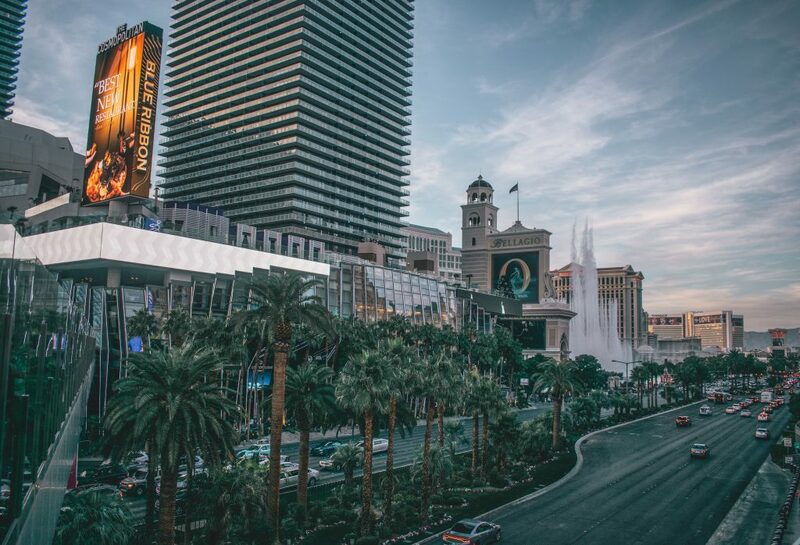 They are looking for information on casinos, what your casino has to offer, and the end game they should expect if they choose to visit your casino. Start your casino web design process with a plan. Do not go in blind and tell your developers to do anything because they will design the typical casino website. Think about the pages, fonts, links, and site navigation you want your site to have. Create your website with UI/UX in order to reach the most amount of potential clients. Promote your casino web page on your own social media platforms to create pages for people to interact with your company. If a patron has a question about your casino or about the industry, you can use social media to respond to them and create a relationship with them. Promote your newest promotions on social networks such as Facebook and Twitter to increase engagement outside of your typical marketing tactics. Add these personalized features to your casino site for better performance and website traffic. More than 63% of the world population use mobile devices and more than 50% of searches are done through mobile. In today’s society, if your website is not optimized for mobile you are looking at possibly losing thousands of dollars in revenue. Make sure your casino website has the right image specifications for mobile, your links work, and your content is not messy on mobile screens. To add, the gambling industry is full of rules and regulations guests must follow and certifications business owners must have. When people look up your casino, you do not want them to be confused about the company they just searched for. You want them to easily navigate through your pages to find all the information necessary in order to convert them to guests. Do not limit yourself on the content your company can create, but be wary of creating content that is not perceived value to your guests. You want your casino web page to be the one-stop-shop for all casino related queries. Form an Internet Marketing Strategy for your Casino Today!